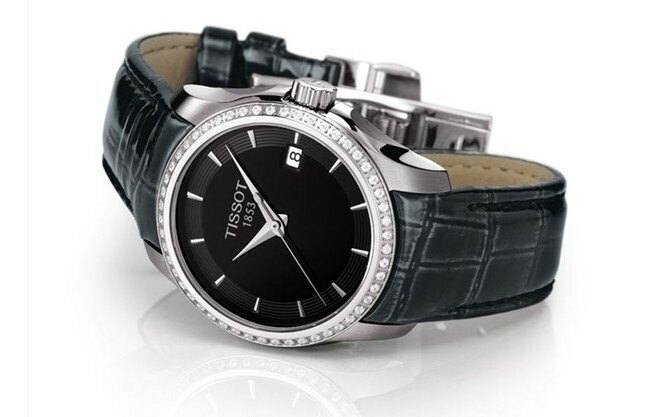 According to sales statistics of the Sanya Duty-free Store, Tissot Watch’ sales volume of the Sanya Duty-free Store hit a new record high, ranking NO.1 among global shops. The Duty-free Store includes most watch brands so that customers can enjoy their shopping here. These brands include Cartier, Montblanc, Omega, Longines, Gucci, Rado, Piaget, Chopard, Tag Heuer, Breitling, Hermes, Zenith, SWATCH, TISSOT, Hamilton, Certina, Mido, Movado, TIMEX, Frederique Constant, Burberry, Victorinox, CK, E.Armani, and Follie. As China’s largest outlying island duty-free store, since the Sanya Duty-free Store officially opened last April, its sales volume has been rising all the time. After deducting customs duties, value-added taxes and consumer taxes, products sold at duty-free stores in Hainan end up costing about 10 to 35 percent less than those sold in other stores.